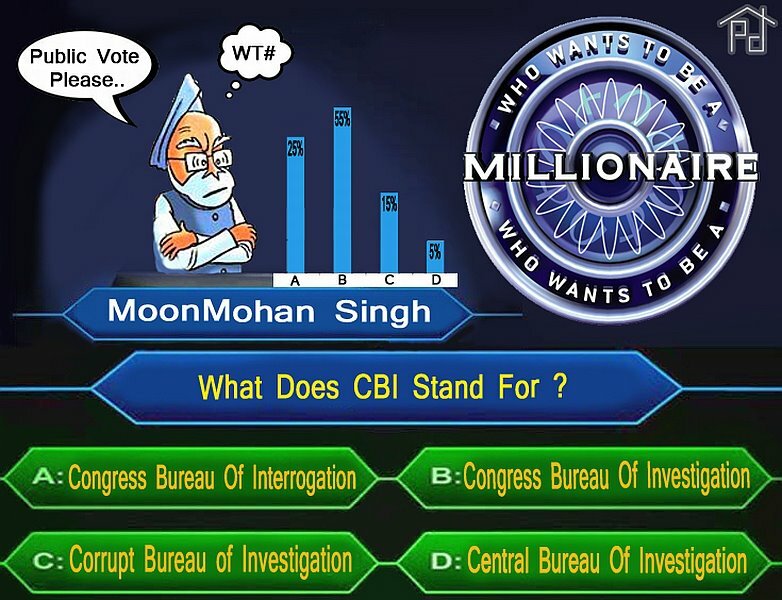 what does CBI stand for? Posted on December 21, 2011. Bookmark the permalink. Leave a comment.